Amid low demand and the price decrease of crude palm oil (CPO) in the global market, President Joko “Jokowi” Widodo has advised oil palm tree growers to grow durian trees, as he believes the commodity has good prospects. Jokowi said oil palm tree growers needed to diversify their business with the many oil palm plantations in the country. He said durian had better prospects in the international market. “Are there other commodities that have a better market? We have become the greatest CPO producer,” the President said at the opening of a coordination meeting with the Indonesian Farmers Association (HKTI) at the State Palace in Jakarta on Tuesday. As the world’s largest CPO producer, Indonesia produces 46 million tons annually. The President said the commodity was facing difficulties in market expansion because certain countries had linked it with environmental issues and many others had imposed high tariffs on the commodity. 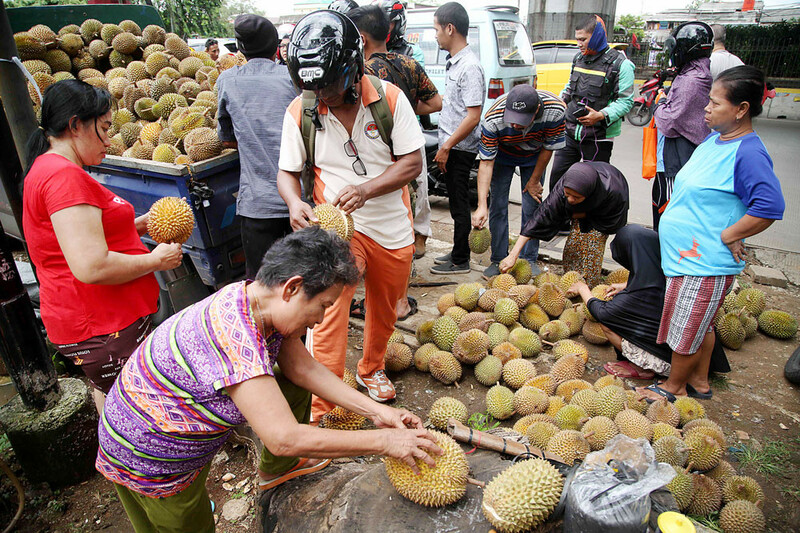 Jokowi believes durian has better prospects than CPO. He said China had high durian demand, however most of its supply was sourced from Malaysia. “Our durian is good. We have various kinds of durian. 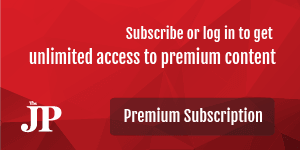 But the commodity is poorly managed,” he said as quoted by kompas.com. In trying to address the overwhelming stocks of the commodity, the government has tried to expand the domestic palm oil market with the use of biofuel.